TNB advised to keep temperatures between 24 and 26 degrees Celsius. 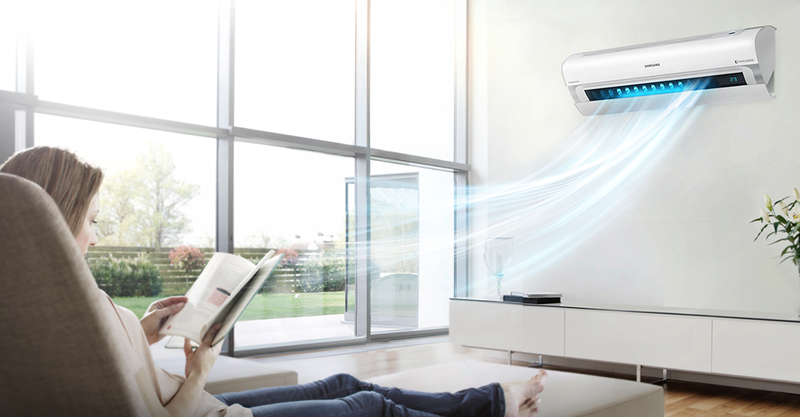 While we sit through the scorching hot weather lately, we understand how tempting it is to stay indoors and put our air-conditioners on full blast. In times like this, we hope and pray for extreme climate change and winter to hit Malaysia. But that is not ideal, of course. Yes, even with the current heatwave, winter in Malaysia is not good for us. No matter how much you want to have cool air blowing at your face constantly to prevent yourself from melting, Tenaga Nasional Berhad (TNB) has issued a statement advising the public to use air-conditioning in a reasonable manner. The electric utility company recommended to set the temperatures between 24 and 26 degrees Celsius to help avoid overloading. An overload happens when you draw more electricity that the circuit is able to handle. This includes circuits that are made up of wiring, a breaker and devices plugged into an outlet. Not only that, if you set the temperature too low, it can actually shorten the lifespan of the air-conditioner. So, don't go crazy and turn your room, home or office into an igloo! Besides that, it is also advisable to service your air-conditioner regularly because we tend to forget this. Regular maintenance is the best and simplest way to keep the machine in the best shape and avoid extra energy consumption. 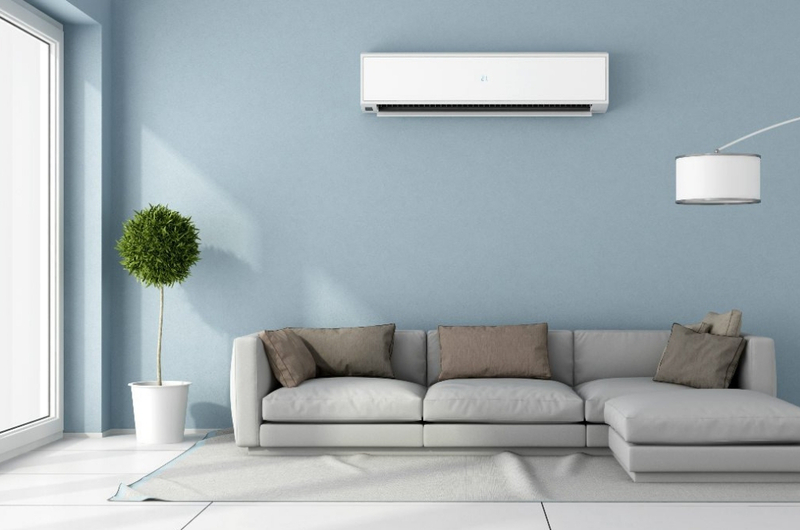 And if you are still using an older air-conditioning model, maybe it is time to upgrade it to a newer, energy-saving one. Let's all try our best to not melt in this insane weather. Good luck!